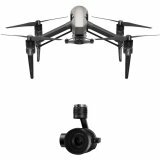 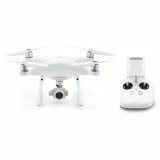 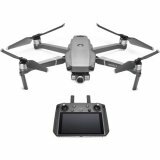 Capture all your adventures in stunning detail with the Mavic Air Fly More Combo from DJI. 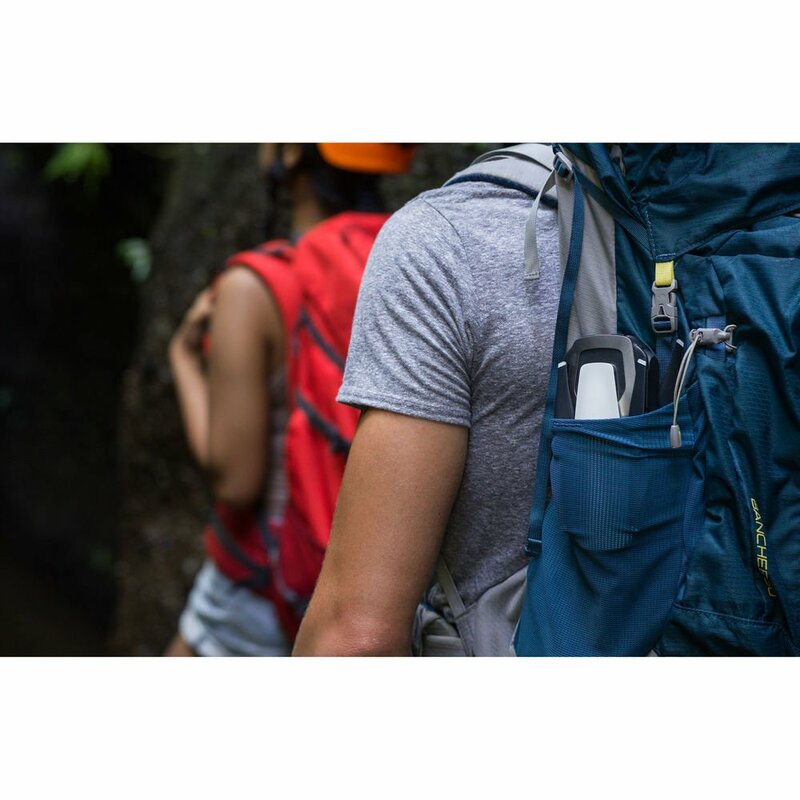 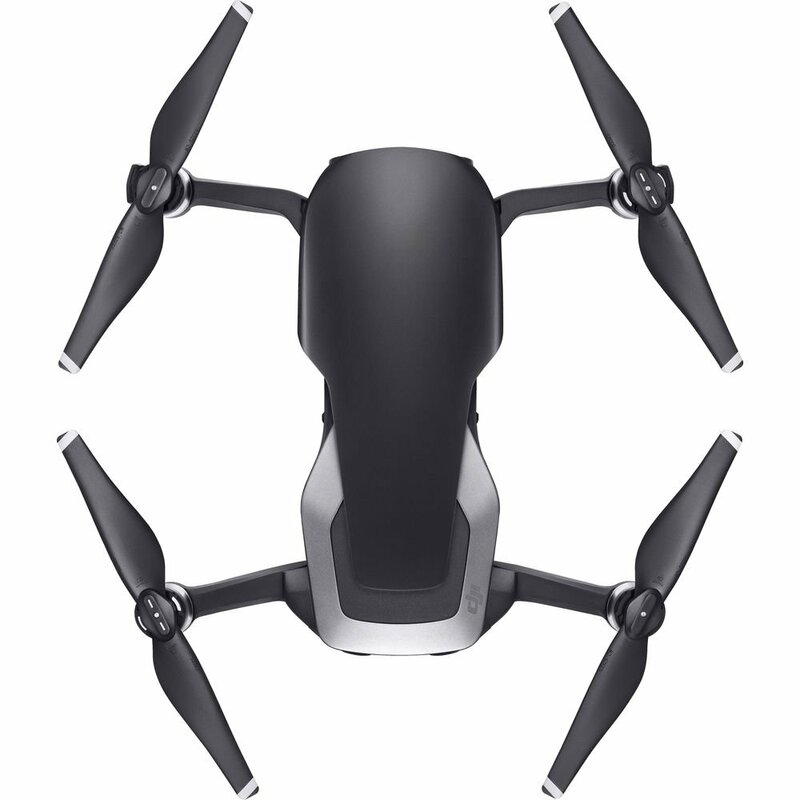 This foldable, pocket-portable drone was designed with travelers and outdoor enthusiasts in mind. 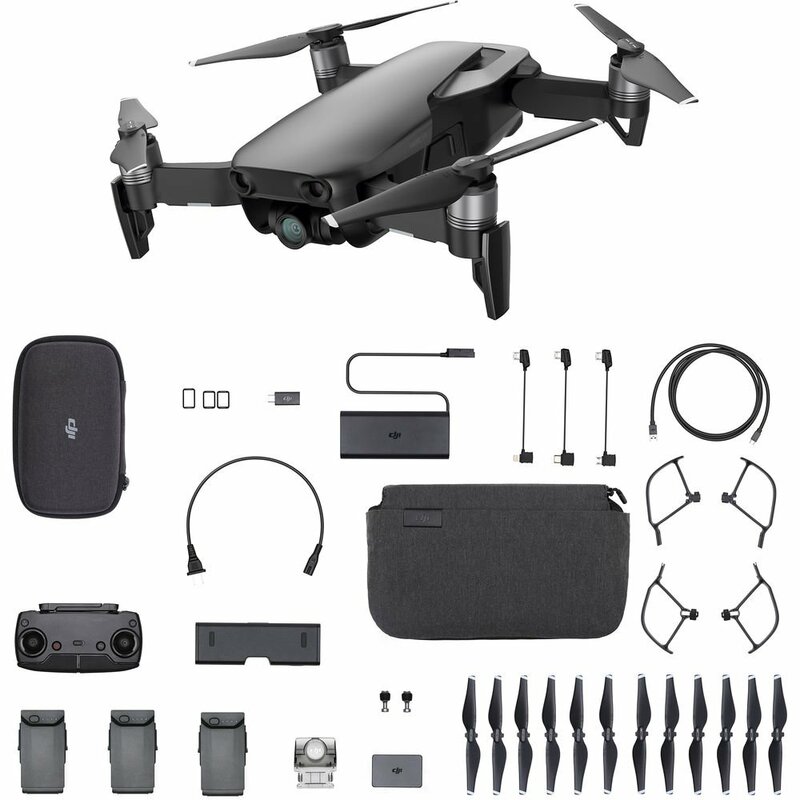 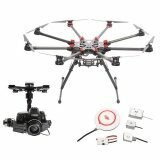 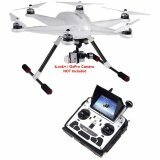 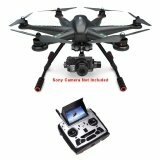 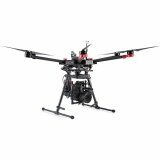 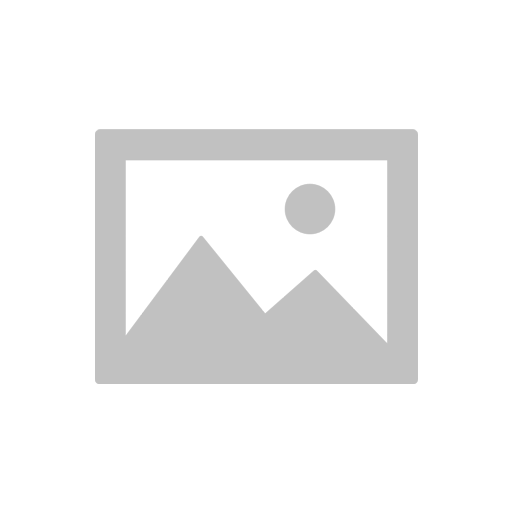 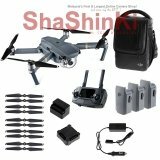 It features a 3-axis gimbal-stabilized camera with a 1.2/3" CMOS sensor that shoots 12MP stills and is capable of capturing 4K video at 30 fps that it can transfer at speeds up to 100 Mb/s or store on its 8GB of internal storage. 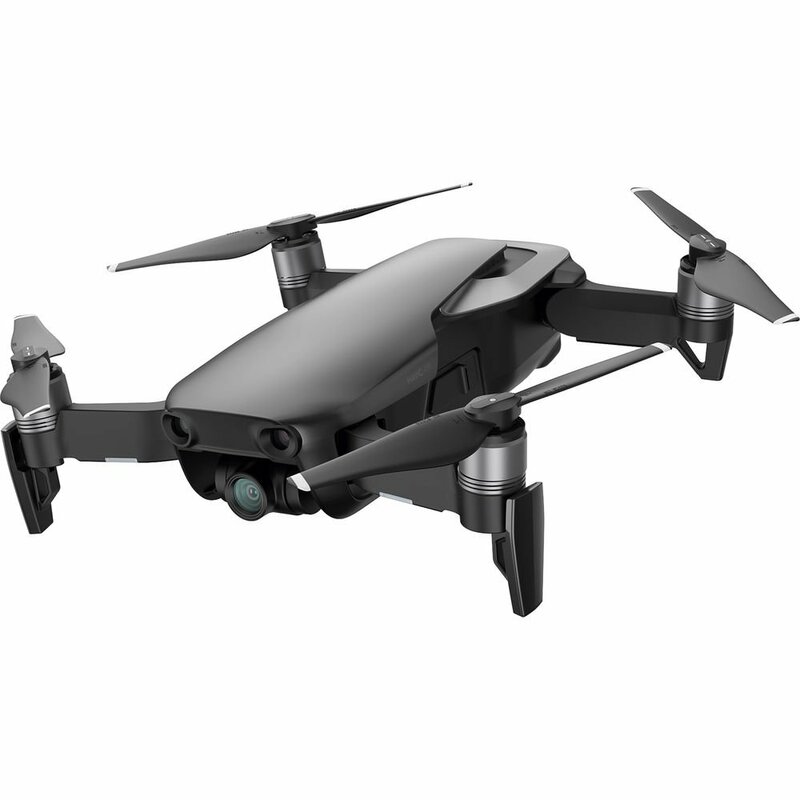 In terms of performance, the Mavic Air offers multiple flight modes, can reach a top speed of up to 43 mph, and offers a max flight time of up to 21 minutes. 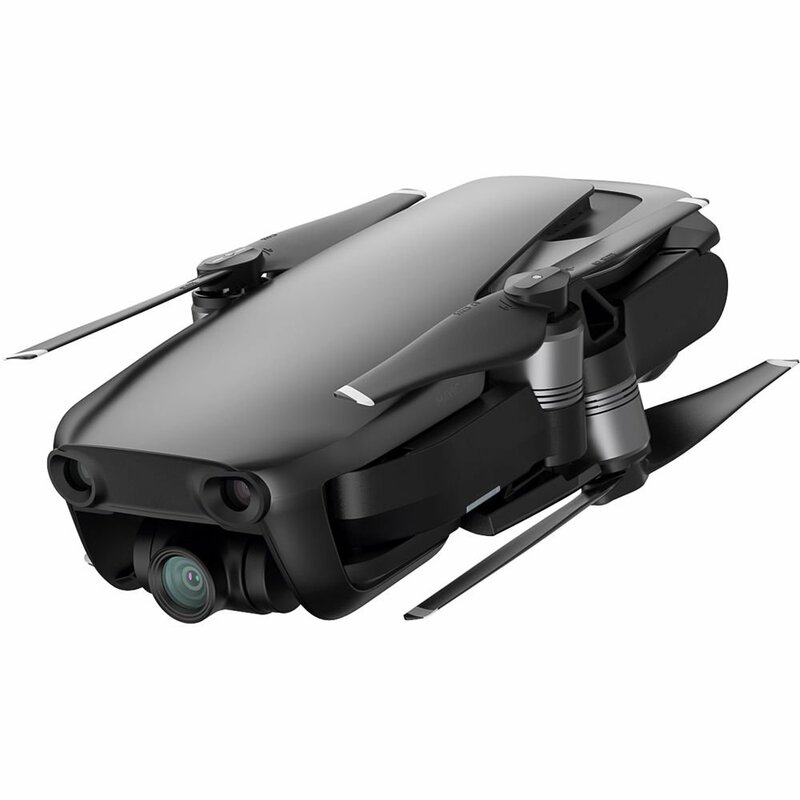 For safety and security, the Mavic Air uses an advanced flight control system that draws on several sophisticated technologies, including Visual Inertial Odometry (VIO) and Advanced Pilot Assistance Systems (APAS), to locate itself in 3D space, detect objects, and avoid collisions. 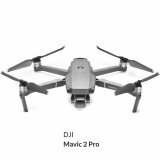 The Mavic Air works in tandem with DJI's GO 4 mobile app for accessing settings, getting a telemetry readout, viewing a low-latency video feed, as well as more advanced features, such as accessing QuickShots, ActiveTrack, and more. 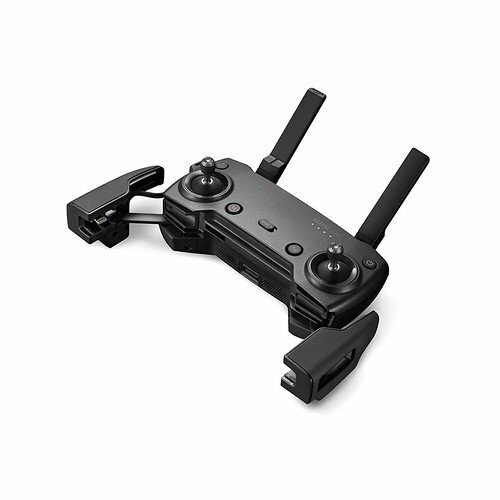 In addition to traditional joystick style controls, you can fly the Mavic with simple tap-based commands or using specific hand gestures.